The idea for Granville Urns was inspired by the loss of our uncle and our long search to find a special urn to honor him. We eventually converted a vase made by a nationally known North Carolina potter into an urn. During the process, we heard over and over from other family members and friends who were also looking for well-designed and carefully crafted memorials. After our own experience trying to find an appropriate memorial, we decided to combine our talents to help other families remember their loved ones and Granville Urns was born. Our goal is simple: Create exceptionally designed and crafted collections of urns and keepsakes available to families through funeral homes and online. Our family business unites five sisters with different backgrounds and complementary skills. Every step of the way, we collaborate to produce unique memorials and build our business. Fletcher relied on her experience in the worlds of art and retail marketing to envision the collections. She and Zanne, partnered with world-renowned Sorrentine craftsmen to conceptualize and produce three new patterns and adapt two traditional Italian designs for our collections. 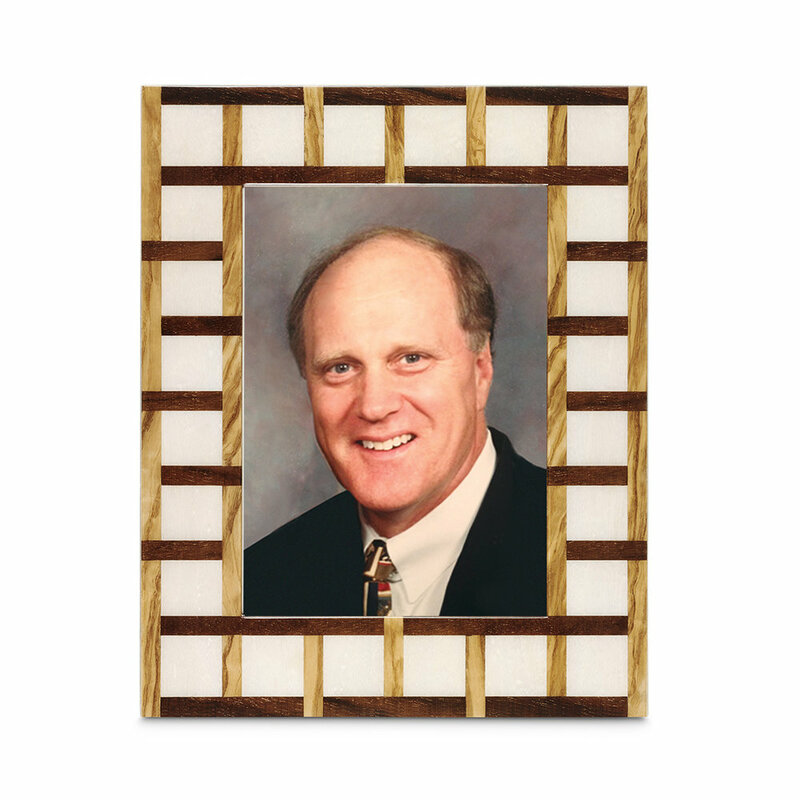 At Granville Urns, you will find exceptionally designed and crafted collections of urns, keepsakes and picture frames. We know from our own experience that every family has different needs and tastes for memorial pieces, so we made sure to include options beyond cremation urns—and we’re one of the few companies that does so. Each collection contains five different pieces designed to meet each family member’s specific preferences: two full-size urns, two keepsakes and a picture frame. Our family is proud to bring Granville Urns to your family.